It’s bad enough that employees are allowed to bring their own laptops and tablets to work, but imagine if they had to build their own clusters. That was the problem Carleton University’s computing and communications services department faced until recently with academic researchers on campus. Unable to access a central compute facility, research departments for years simply bought what they needed – desktops or servers – or used compute services off campus. But it also meant the CIO couldn’t offer the advantages of cloud computing’s ability to spin up virtual machines. This week that changed with the official opening of a hybrid cloud for researchers, running Canonical’s Linux-based Ubuntu OpenStack on IBM Power servers that also links to a cluster of x86 servers. The unique combo is needed because some commercial analytic software researchers need only runs on an x86 platform. Initially for capacity reasons the cloud will be available only for 170 researchers attached to Carleton’s Institute for Data Science, who come from almost every department. However it is designed to be expandable. 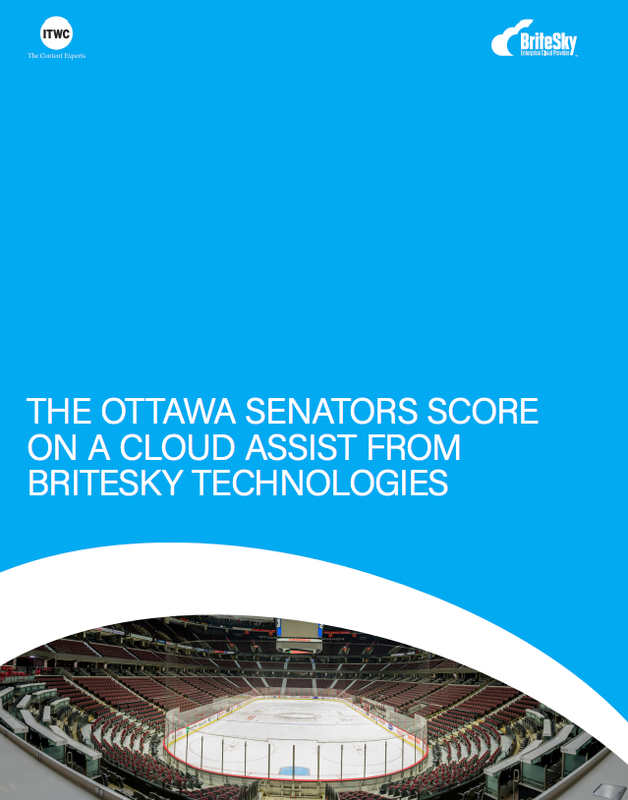 Sylvain Pitre, the Ottawa university’s manager of research computing services, believes it’s the only hybrid cloud operated by a university in this country. The story of the move began several years ago. Without central compute services every researcher was using either buying their own servers or workstations services with approved departmental funding or purchasing compute access from Compute Canada, a network of 27 data centres in universities and research institutions across the county. It wasn’t a satisfactory for a lot of reasons, including a constant fight by departments for money. “Both these faculties are heavy users of compute resources,” Pitre said, “and they were both seeing their researchers spending a lot of money on these things. It really shouldn’t be done that way.” About two years ago the university’s CIO and the deans of the faculties of design engineering and science met to find a way to leverage the cloud. In November, 2014 Pitre was hired to make it happen. IBM suggested servers from its Power line, which runs Linux, but because certain commercial analytics software that only runs on Windows was needed by some users a hybrid solution was needed. The thought was IBM’s Cloud Manager with OpenStack would be the research cloud’s platform but in late 2015 IBM said Cloud Manager would no longer be supported. At that point IBM suggested Canonical, which not only makes the Ubuntu Linux distribution it also has an OpenStack version and tools for provisioning bare metal servers. A financing and research grant arrangement was worked out with IBM for the Power servers and Canonical software, with the IT science and engineering departments paying for the x86 servers and network switch. Canonical helped implement its software. –and a Cisco Catalyst 10GB network switch. Pitre estimates it can easily support 100 users simultaneously. Most users would need four cores; some only need a single VM to write code, which isn’t very demanding. For now, however, he doesn’t want researchers who need hundreds of cores. “The cloud allows our (IT) department to be more directly involved in supporting research on campus,” Pitre said, “whereas before it was seen as only providing the infrastructure,” Pitre said. Among the benefits for researches is access to more compute power than PCs, and they have access to an experienced support time for developing applications. Also, they don’t have to spend money from research grants to buy servers, nor do they have spend time supporting and maintaining their own hardware. “This is kind of our pilot … We’re trying to drum up interest so other faculties will put money into it in the future” for expansion.